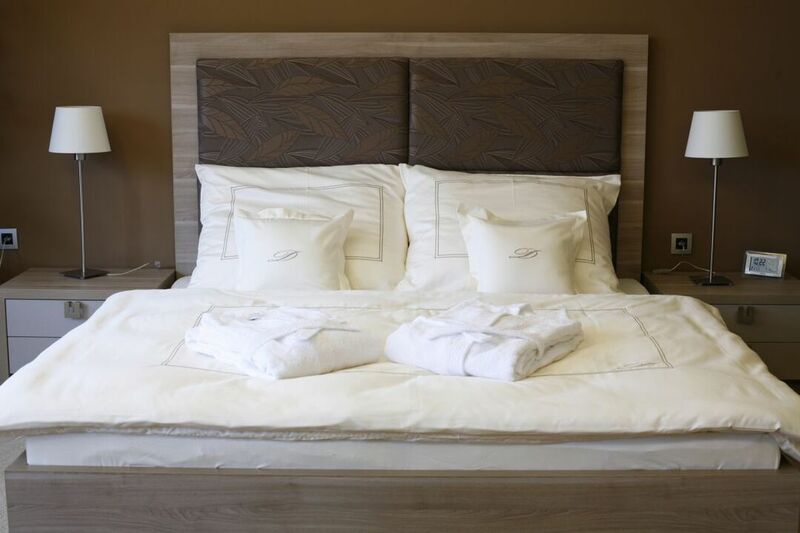 Choose from extensive opportunities for sport activities and relaxation, combining privacy and luxury with outstanding services. 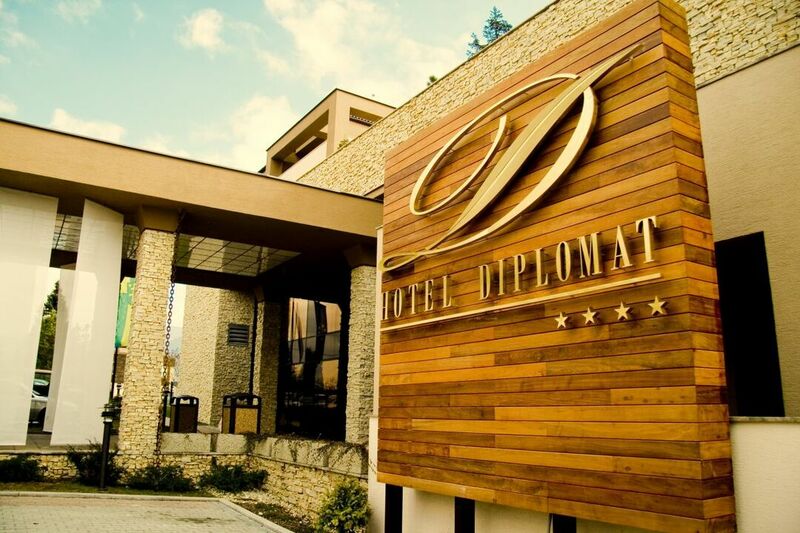 Hotel Diplomat offers high-standard hospitality to satisfy even the most demanding guests. The exquisite gastronomic experience at the restaurant and the V.I.P Bar which is ideal for special parties provides culinary pleasures, while a wellness centre with saunas, a swimming pool, a tropic rain and a small waterfall offers relaxation for body and soul. Access to the relax pool and wellness area i free of charge. 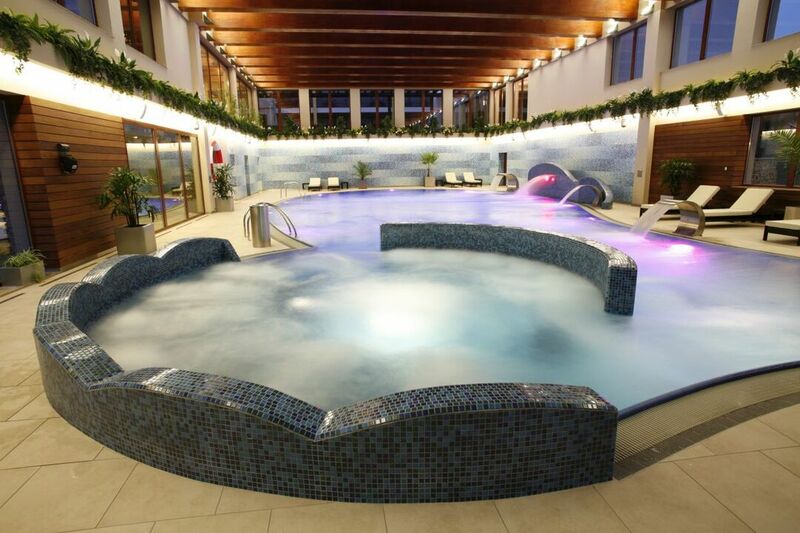 The spa town of Rajecke Teplice surrounded by the Mala Fatra Mountains is a very popular recreational tourist region with thermal swimming pools and a wide range of spa services.